How about the idea to renew your vehicles park? 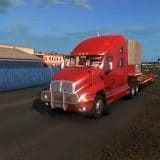 We offer a special chance to add new Euro truck simulator 2 Trailers Mods to your game. As the game is constantly changing, every player wants to get new features. It such a long time to wait until the new version appears. Therefore, our proposal is very attractive. 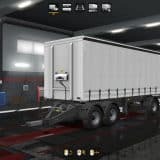 With ETS2 Trailers Mods you can make your trailer look new and take advantage of new specifications. Sounds like a good plan, isn’t it? 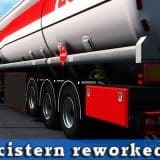 Then hit on Euro truck simulator 2 Trailers Mods download option and implement additional specialties. The best part of it is that finally you are able to personalize the game and make it special for you. New combinations mean new opportunities and possibilities. 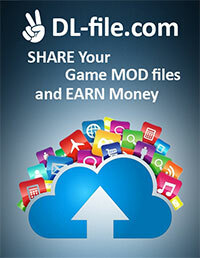 With ETS2 Mods Trailers free files you will develop strategies and score better. It will help you to make the impossible tasks feasible!